Salone del Mobile is the nexus of Milan Design Week 2018, and it all begins on April 17. There are also hundreds of satellite events that happen throughout the week – and here, Azure‘s editors have chosen their must-see and must-dos. 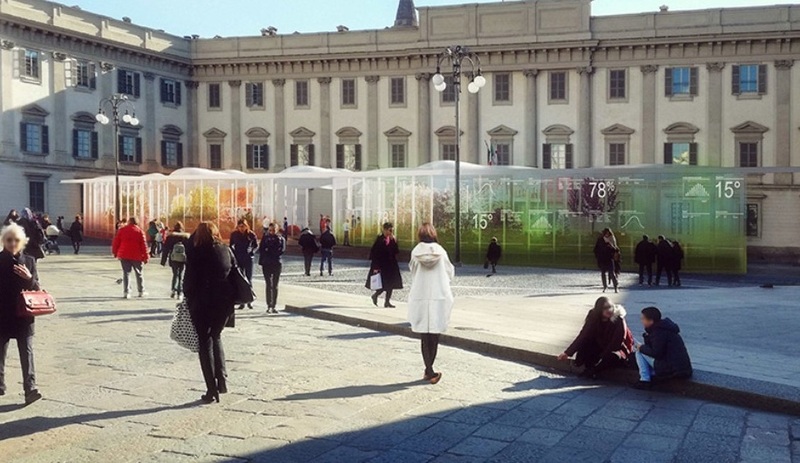 It will be hard to miss Living Nature, a large-scale pavilion stationed near Piazza del Duomo, filled with plants, trees and…snow. Carlo Ratti is a leader in bridging science and technology with nature. As director of Senseable City Lab at MIT, he has invented countless ways of thinking intelligently about future cities. Living Nature will be a garden pavilion that uses energy flow controls to allow spring, summer, fall and winter to coexist under the same rooftop environment. According to Ratti’s team, the pavilion uses a system of climatic microcosms that enable all four seasons to unfold simultaneously and right next to the other. Visitors will be able to throw snowballs in the winter section or suntan in the summer one. A key issue raised by Living Nature is sustainability: how to better manage energy flows to control the urban microclimate. 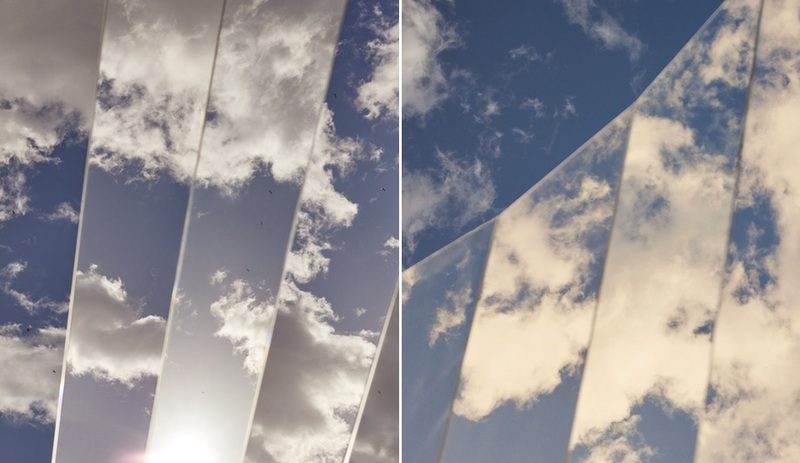 The plants in the pavilion, selected by French botanist Patrick Blanc, are housed under a five-meter-tall crystal membrane that filters the sun based on input from light-reactive sensors. Photovoltaic panels have also been installed to generate clean energy while batteries provide storage to smooth over any high and low peaks of energy production. 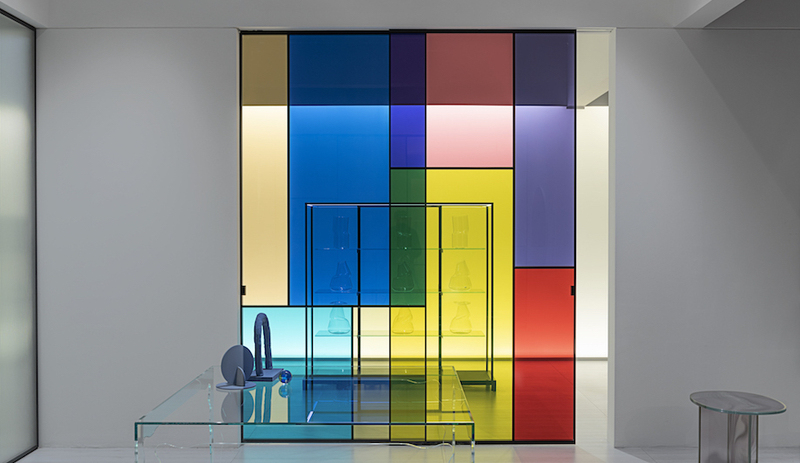 WonderGlass was founded in 2013 by Christian and Maurizio Mussati with the aim of marrying contemporary design with Murano glass. This year, the brand is hosting Kosmos, an ambitious group exhibition hosted at the Istituto dei Ciechi (Institute of the Blind). 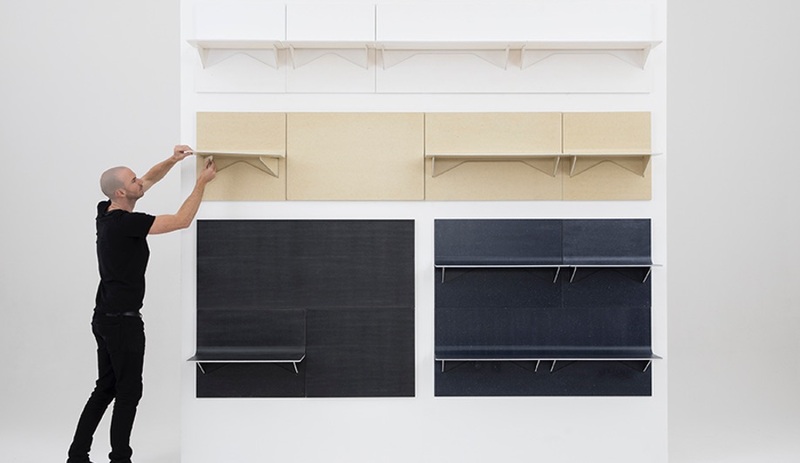 Among the collaborators are the Bouroullec brothers. 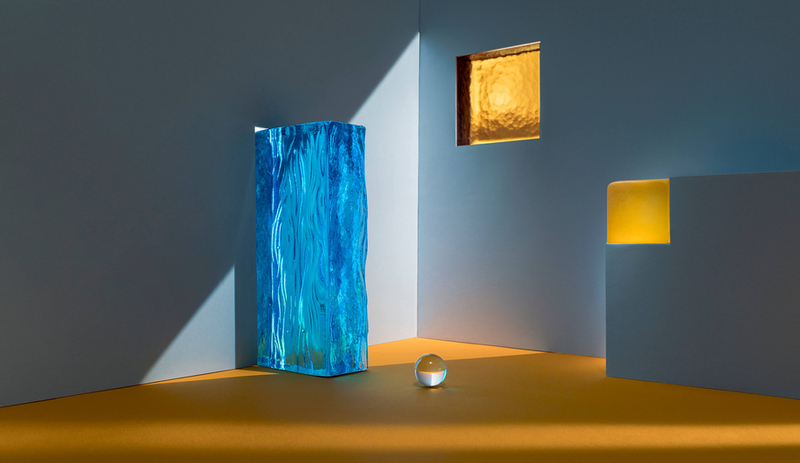 If you’ve been following the French duo’s Instagram feed recently, you’ll have had a sneak preview at what they’ve been working on: brilliantly coloured handcrafted geometric objects made entirely of glass that can stand on their own. Fornasetti will also be featured with Through the Clouds, where delicate glass clouds will float overhead, each punctured with an obelisk featuring Fornasetti’s trademark: the face of opera singer Lina Cavalieri. The studio describes the display as “a nod to the ancient Egyptians who worshiped the obelisk as a symbol the sun god.” Sounds gimmicky, but fun! 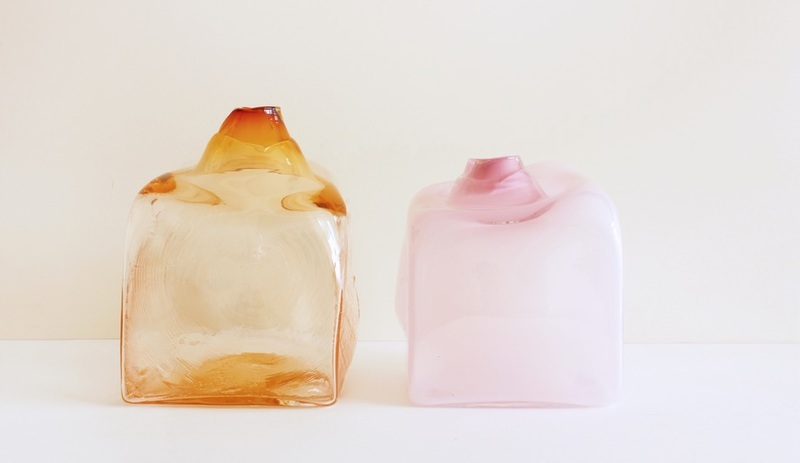 Also: works by Dan Yeffet and studiopluz, which both explore the architectural capabilities of glass. It has been argued that we are living in the Anthropocene era, a time when nature is asserting itself against the detrimental impact humans have had on the planet, and realigning its natural processes to better accommodate and absorb our bad behaviour. 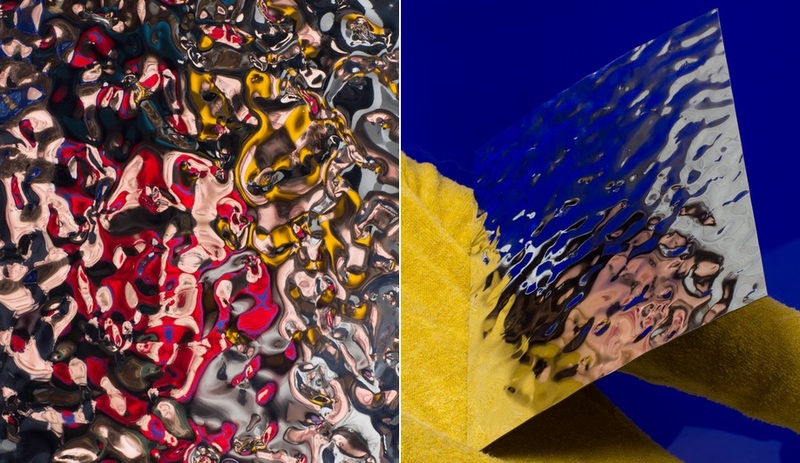 With Mutant Matters, London studio FranklinTill and the experimental collective Dutch Invertuals expose the possibilities of this new relationship between man, material-making and nature. 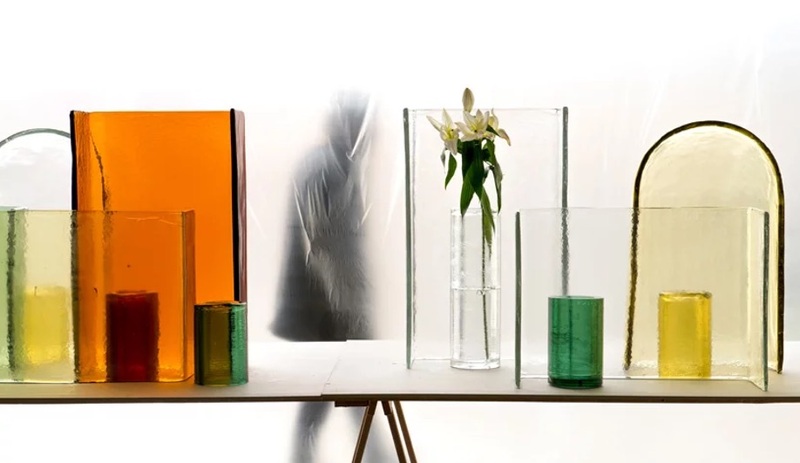 The 10 designers involved will be showcasing radical approaches to making, repurposing and recycling through the creation of new materials, and a re-examination of existing ones. 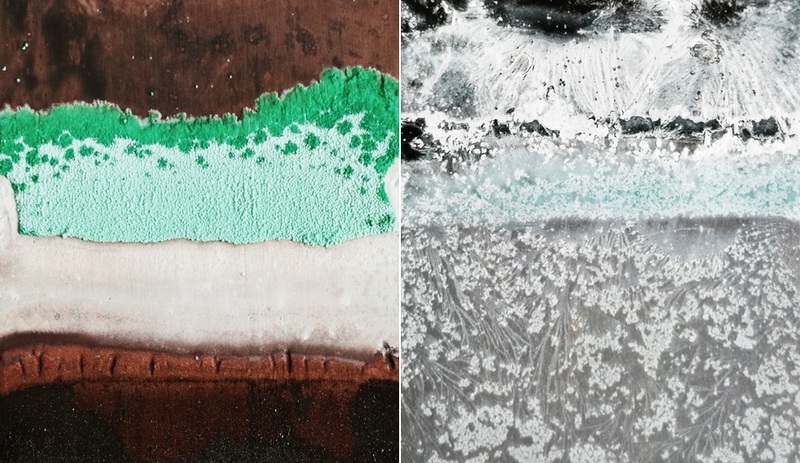 The exhibition will also feature two talks that question how designers can work with the abundance of production waste, and whether the exploitation of raw materials is a benefit or hindrance to the ecosystem. 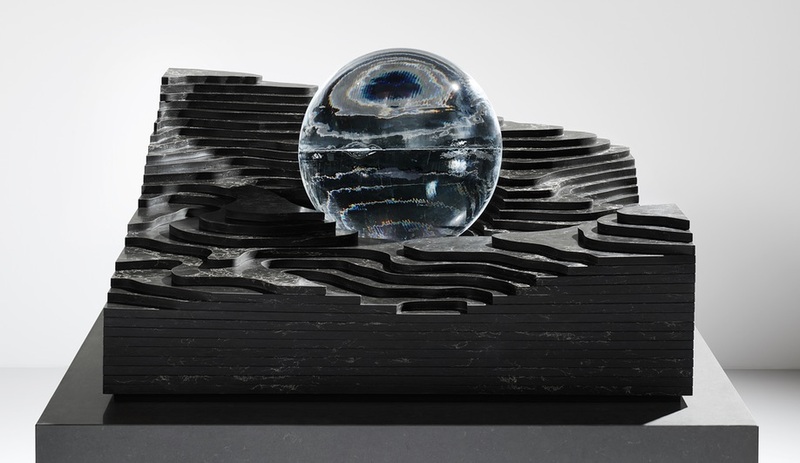 Installed in the stunning Palazzo dell’Ufficio Elettorale di Porta Romana, which will be open to the public for the first time, the four structures will utilize different versions of the material, meticulously carved and layered to represent natural rock formations and landscapes. One will emit steam, one will cradle a giant ice globe, one will feature a running fountain and one will be embedded with a retro-style video game. All promise to provoke curiosity. Last year, Kvadrat and Really launched the solid textile board, an acoustic material that is similar in weight and texture to drywall, but with some exciting attributes. It is made entirely from upcycled end-of-life textiles from the fashion and textile industries. The product is one that Kvadrat and Really are championing big-time as a viable way for textile industries to address waste by reusing their own waste. To get excited by what looks like a very dull material, Kvadrat invited seven designers to find ways to exploit its potential as furniture. Among them is British designer Benjamin Hubert of Layer. 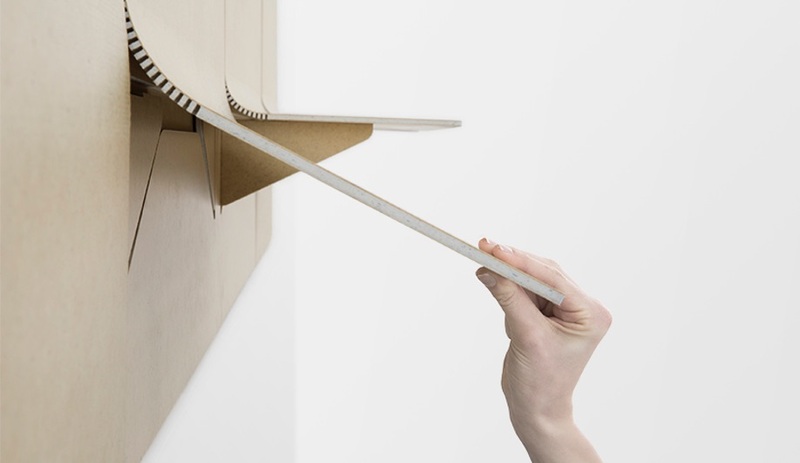 He’s come up with SHIFT, a series of shelving units that use no screws or bolts in their construction. Instead, machined kerf grooves give the board the ability to bend from a flat vertical to a 45-degree angle and becoming a shelf. Everything folds back up into a flat wall when not in use. 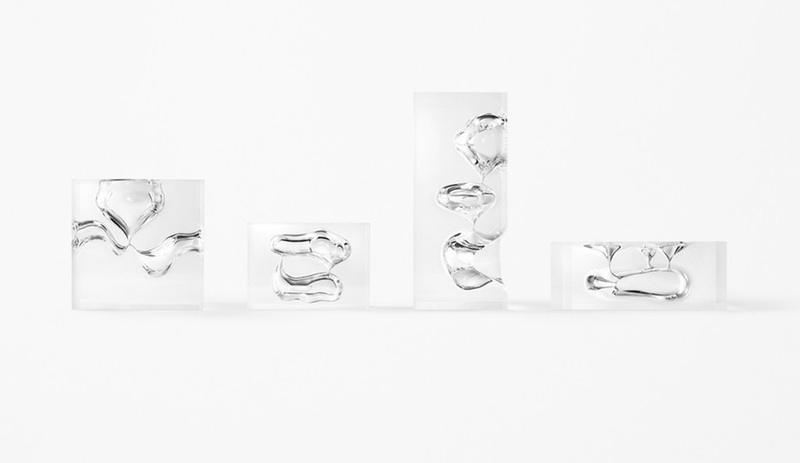 An enduring design week favourite, Nendo will this year be presenting a solo exhibition as part of the Superdesign show at Superstudio. 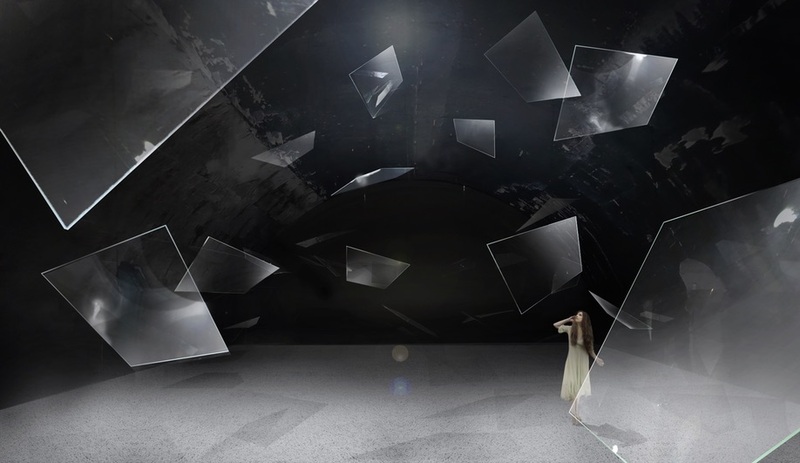 The installation will include 10 concepts that were developed using unique materials and technologies and in collaboration with as many Japanese manufacturers. A peek inside Oki Sato’s creative process, the exhibit explores the notion of movement, from a conceptual idea through to material research, production processes and the object’s function, and will include final products as well as the models, mockups and sketches that led to their realization. 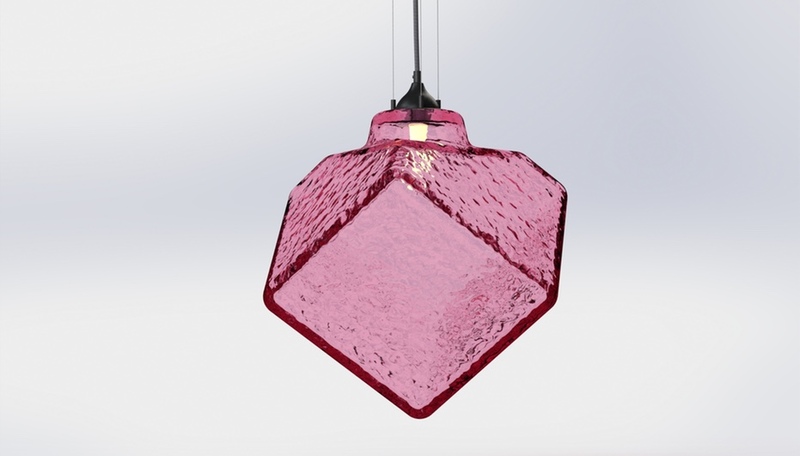 Items will include furniture that uses lamination to alter the softness of polycarbonate steel and acrylic hourglasses that constricted the passage of time through a distortion of their inner chamber (shown). For the seventh consecutive year, the London-based fashion chain COS will be sponsoring an offsite installation by an acclaimed artist, designer or architect. 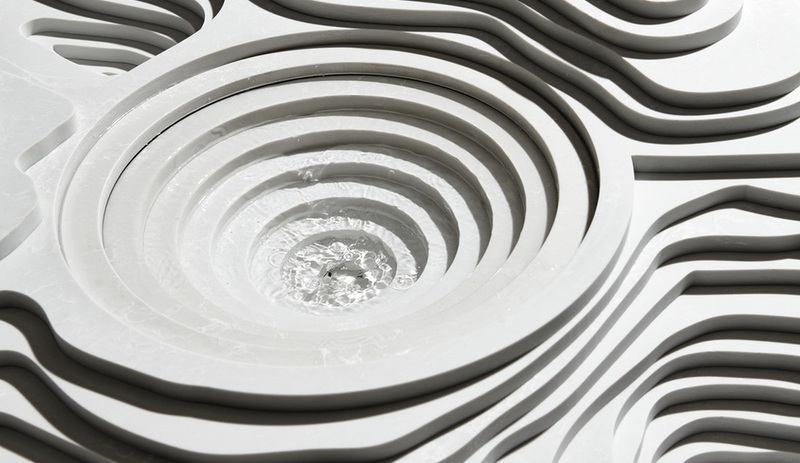 Past collaborators have included Nendo, Snarkitecture and Studio Swine. 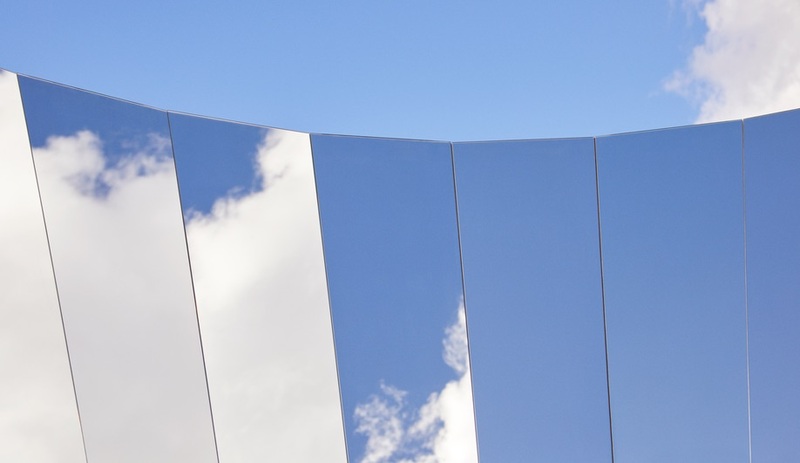 This year, COS has engaged California-based artist Phillip K. Smith III, known for large-scale works that merge with their surroundings, to create an installation called Open Sky. To paraphrase an old saying, you ain’t seen much unless you’ve seen the Dutch. And the best place to do that is at Masterly, the annual showcase of Dutch design and craftsmanship. 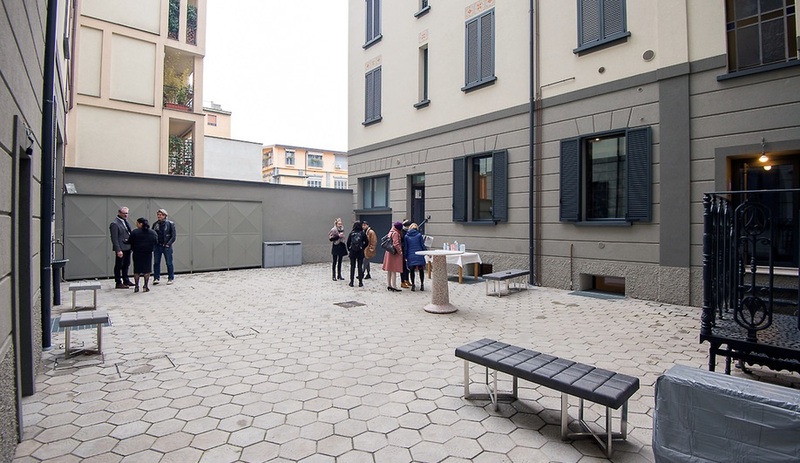 Featuring projects by emerging and established designers, major brands and leading schools, it will be held, as in past years, in Palazzo Francesco Turati. 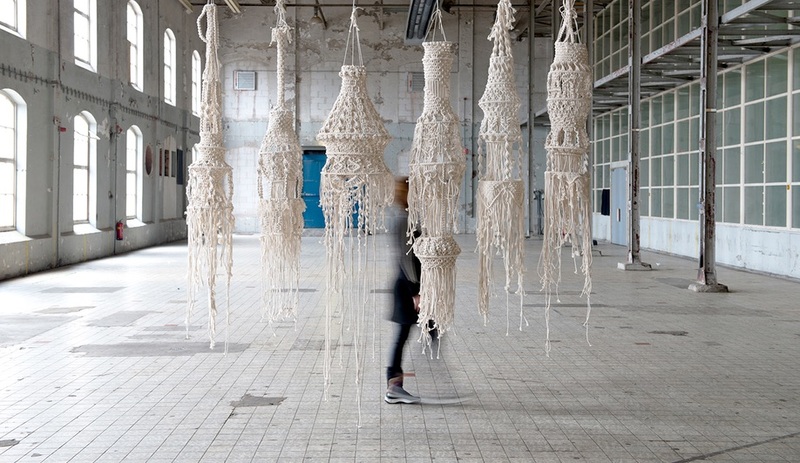 This year’s participants include tapestry maker Milla Novo (unveiling wall pieces inspired by the traditions of Chile’s Mapuche community), textile maven Sandra de Groot (whose intricate Knot lights are shown above) and a host of young designers offering new spins on historic brands such as Royal Delft. Be extra-sure to check out Masterly Hotel in the palazzo’s Sale Nobili, where Sebastiaan van Soest’s “gilded leather” works are being featured, highlighting the age-old technique of adorning natural leather with silver leaf and varnish. Founded, curated and produced by an outfit called Organisation in Design, Ventura events take place in design centres from New York to Dubai. In Milan, Ventura programming is centred in the Centrale district, under the tracks and in the disused vaults of the city’s main rail station. Highlights this year include Japanese architect Motosuke Mandai’s auditory Soundscape installation built with a revolutionary, sound-generating glass (above) and a new series of delicate washi-paper lamps and objects by Denis Guidone and Tomoko Fuse. 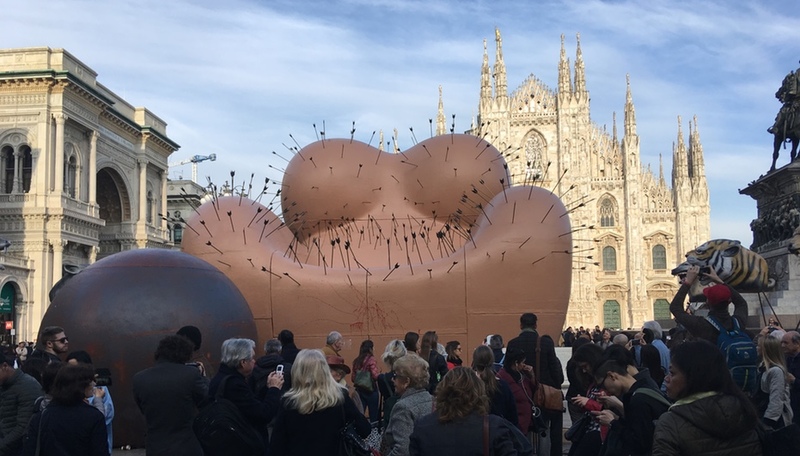 Outside the venue, artist Franco Mazzucchelli’ s giant, inflatable ball installation will roll about at will, suggesting the impermanence and ephemerality of art. Additional displays, known as Ventura Future, will be held at three distant venues linked to the main one by shuttle bus.